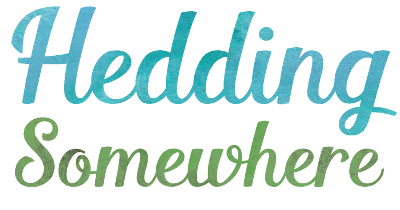 Get a Heading on the Heddings LIVE! We would like to invite you to join us live on Facebook! 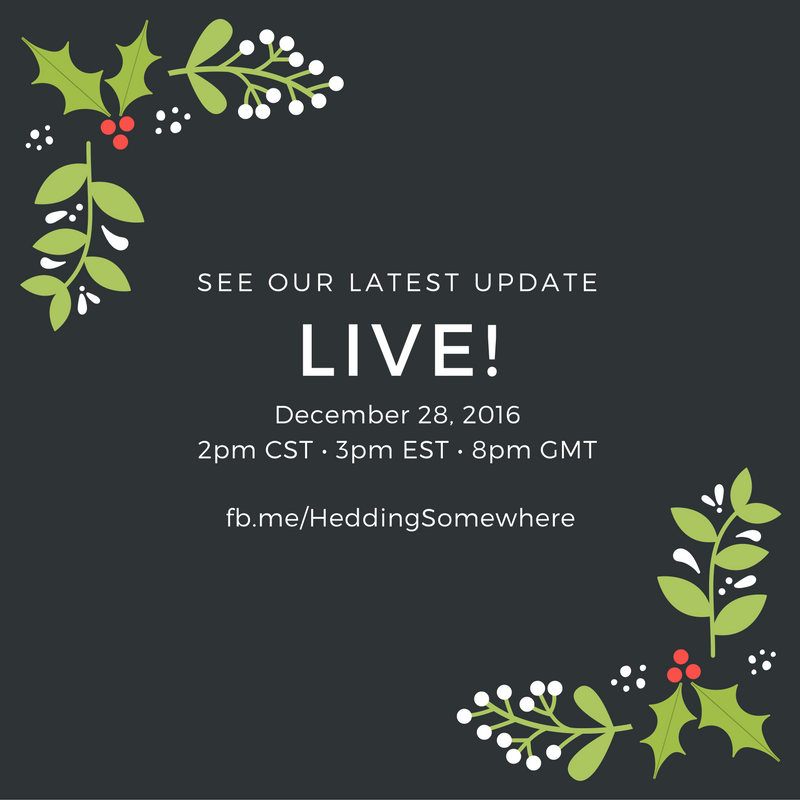 We would like to invite you to join us live on Facebook on 28th December 2016 at 2 pm CST | 3 pm EST | 8 pm GMT. We have exciting news to share, we will update you on our ministry over the past month and share our financial need as the year comes to a close. Why not join us? Make sure you "like" our Facebook page so you don't miss it! If you can't join us live? Don't worry, the video will be available to watch afterwards. Looking forward to "seeing" you!